making a fun project. 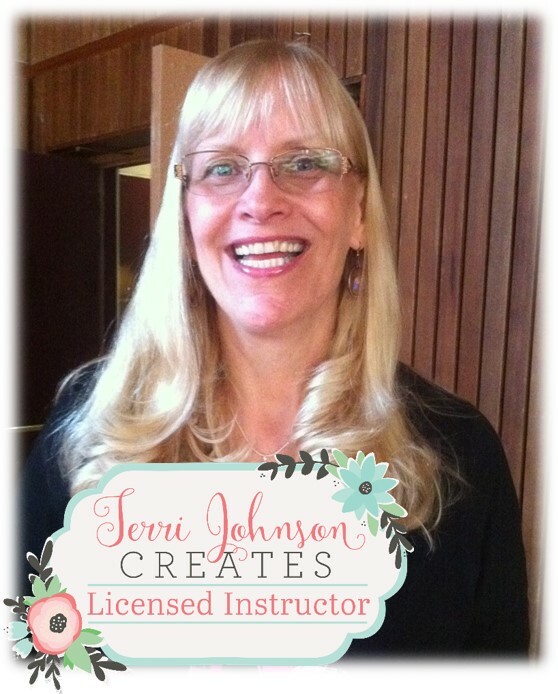 I am a licensed TJC Silhouette Instructor which is supported by SilhouetteAmerica. each month with most of them happening on Sunday from 4-6pm. I also teach Silhouette classes at Ray's Sewing Center in San Jose the first Saturday of each month. Facebook page is: Silhouette Classes at Ray's Sewing. Call/text 707-365-4755 for more info. In About Us, check out "Look What We Made! ", upcoming service sewing projects and Noteworthy News. want to buy a cutting machine? Come and see what it's all about before you invest in a cutting machine. appointment and for space availability.